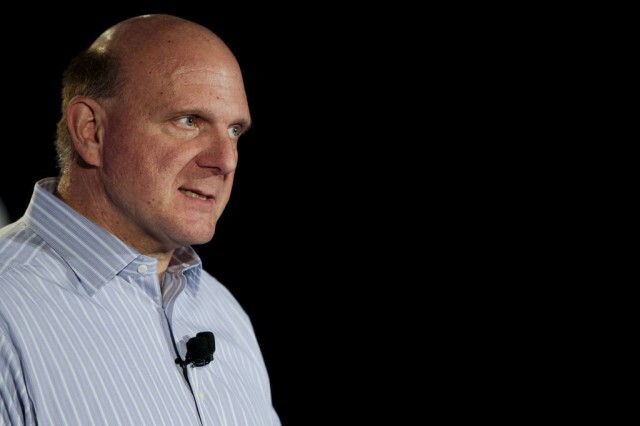 Ballmer told the group they “built a few more devices than we could sell,” according to Neowin. Later he admitted that Windows 8 hasn’t been adopted as fast as he hoped and that Microsoft isn’t selling as many Windows devices as he wants either. Microsoft has tried everything it can to sell the Surface, from a huge media campaign full of anti-iPad ads to steep discounts on the hardware, but nothing has worked to convince consumers to choose the Surface over Apple’s tablet, or even the Nexus 7 or Kindle Fire HD. The future isn’t terribly bleak in Ballmdog’s eyes though. Despite the $900 million bath Microsoft took last quarter from Surface sales, he says the company is working super-hard to convince Instagram to make an app for Windows Phone, and Microsoft is already making plans for the next-generation Surface, which might include the new Qualcomm Snapdragon 800 processor.